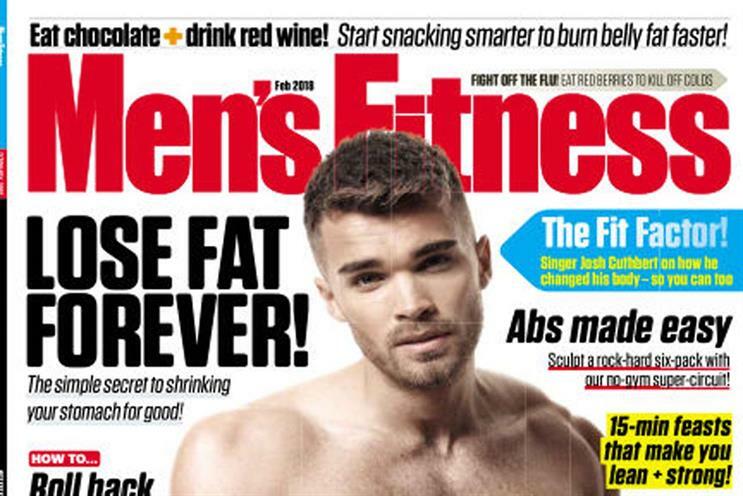 Dennis, which publishes titles including Men's Fitness, PC Pro and Viz, has launched 19 of its magazine brands on digital magazine newsstand platform Readly. Along with those three, the new titles, which are added with immediate effect, are Computeractive, BikesEtc, evo, Minecraft World, Web User, CrossStitcher, Vantage, Land Rover Monthly, Health & Fitness, Fortean Times, Digital SLR Photography Magazine, Enzo, Cyclist, Custom PC, Computer Shopper and Octane. Readly features 620 UK magazine brands and more than 1,000 international titles, from publishers including Conde Nast, Hearst, Time, Future and Campaign’s publisher, Haymarket, which owns a number of leading consumer and automotive brands. The platform offers an all-you-can-read subscription for £7.99 a month, giving consumers access to a range of titles for a single charge. Jude Kempton, head of digital marketing at Dennis, said: "Our multi-platform approach is built around delivering what our audiences want, whether that is print, web or digital editions. "The balance of channels varies from market to market, but we see a big opportunity to grow our digital magazine business with Readly across our portfolio. They are reaching a new, broader audience which we might otherwise find hard to hit cost-effectively." Ranj Begley, Readly UK’s managing director, added: "Dennis is known for being cutting-edge in its marketing techniques and content delivery. So, their commitment to Readly with such a wide range of titles is a real vote of confidence in what we are doing and the market access we are delivering."